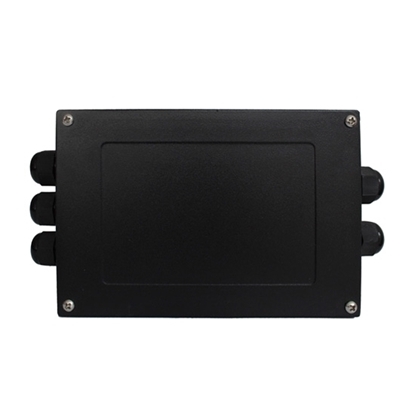 High precision load cell amplifier has a 6 digit LED display, output signal 4-20mA/0-10V/RS485. here are 3 keys for parameter settings. 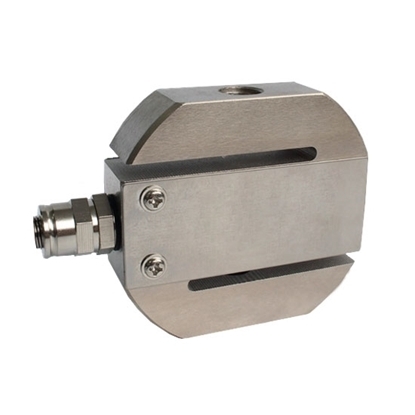 Digital load cell amplifier can be calibrated on-line by its 3 keys. 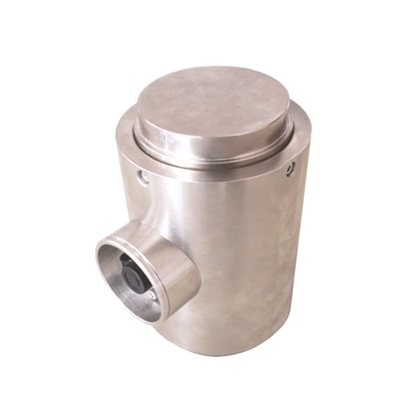 The setting parameters include zero, capacity, communication rate, division value, decimal digits, etc. 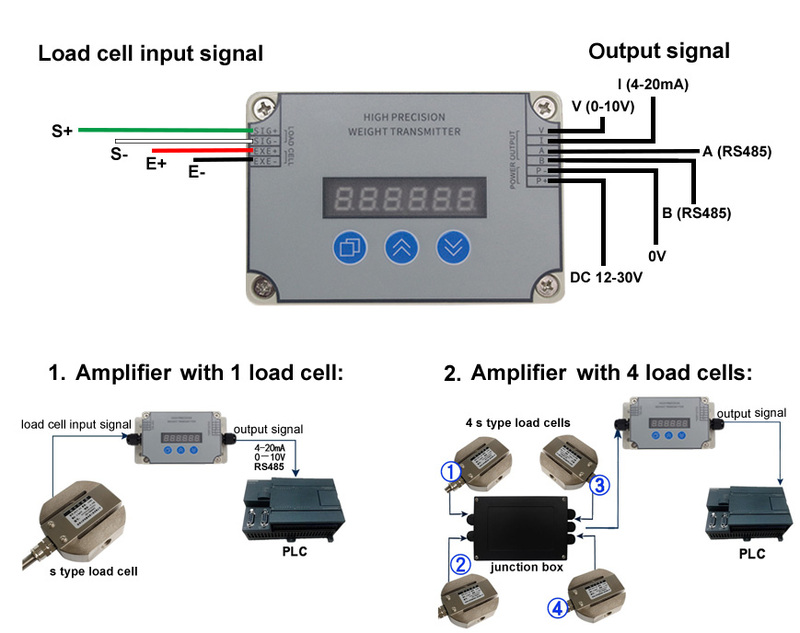 Load cell amplifier has on-line calibration functions, output standard signal 0-20mA/0-10V/RS485.